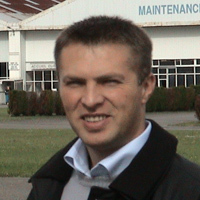 AviationTogether Consulting was founded in 2014 by CAMO Manager Mirsad Musabasic . “Together” represents our commitment to come together with our customers to find the best possible solution for maintaining the airworthiness of their aircraft. Maintenance and tech. support for Pilatus Aircraft PC12 all models. Maintenance on all Cessna Citation models. 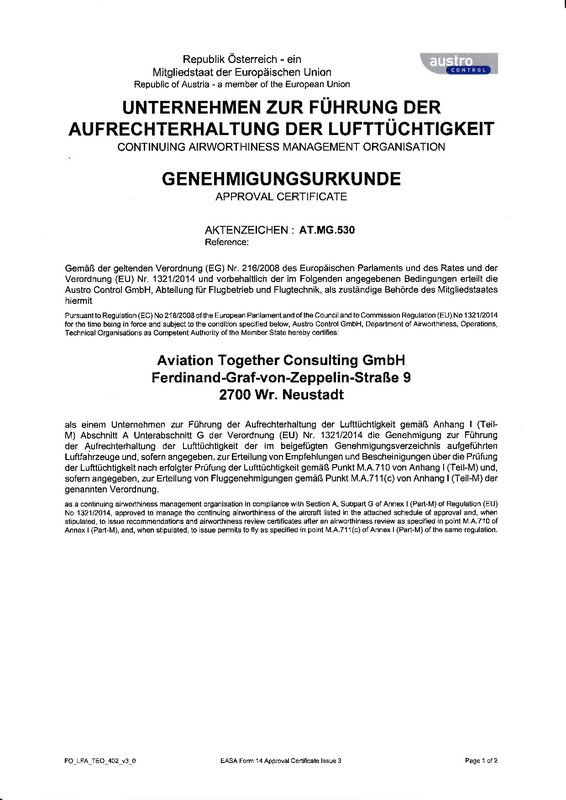 We fullfill the EASA requirements pursuant to the Commission Regulation (EG) No. 216/2008 of the European Parliament and of the Council and to Commission Regulation (EU) No. 1321/2014 for approval as EASA Continuing Airworthiness Management Organisation (CAMO).